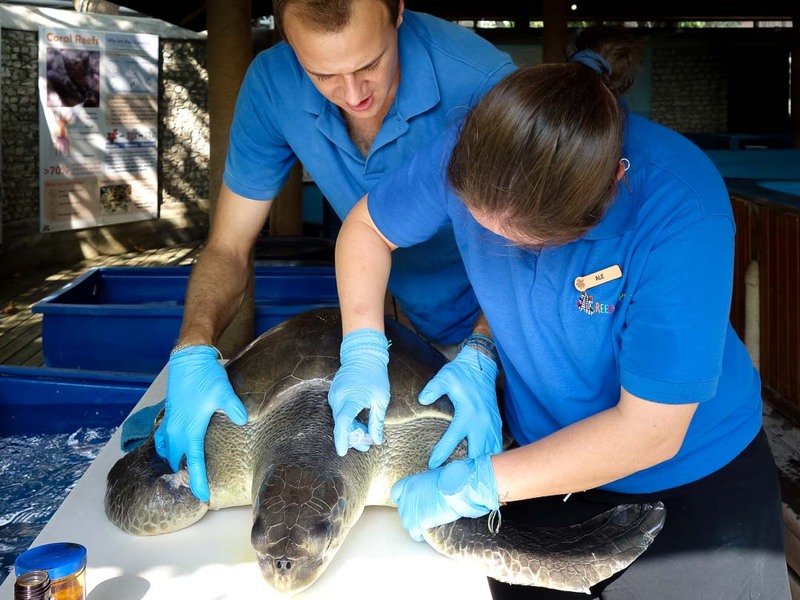 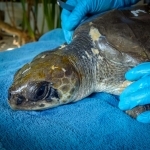 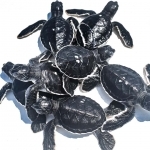 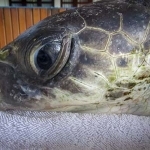 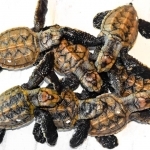 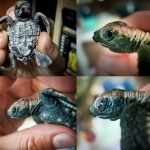 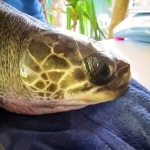 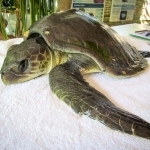 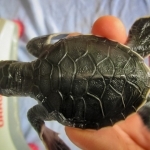 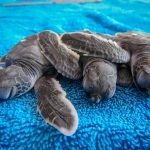 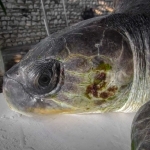 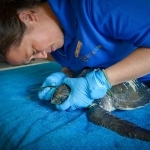 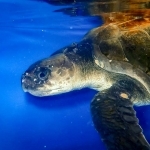 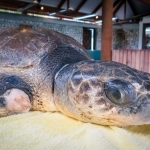 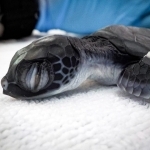 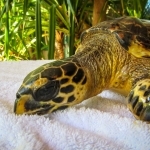 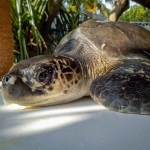 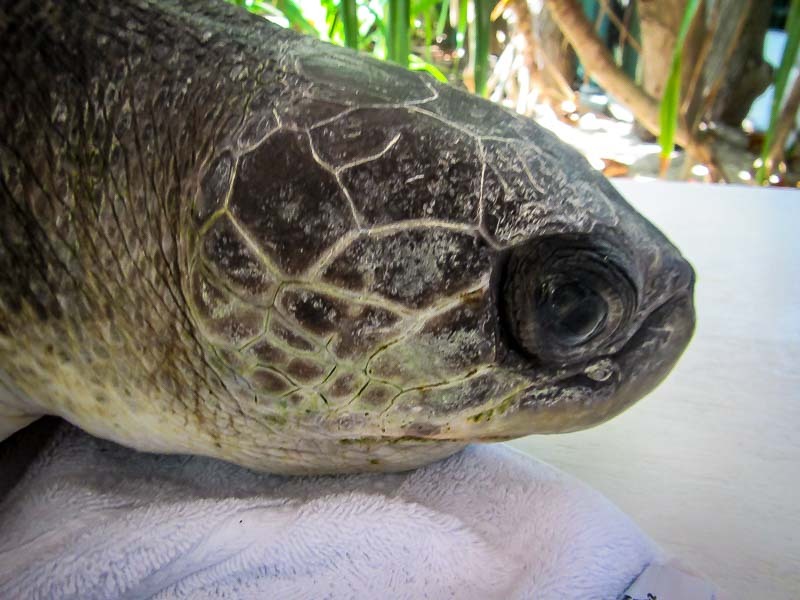 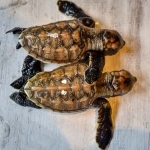 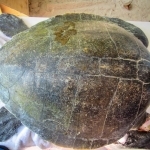 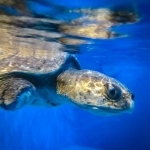 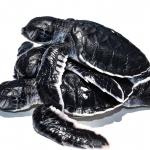 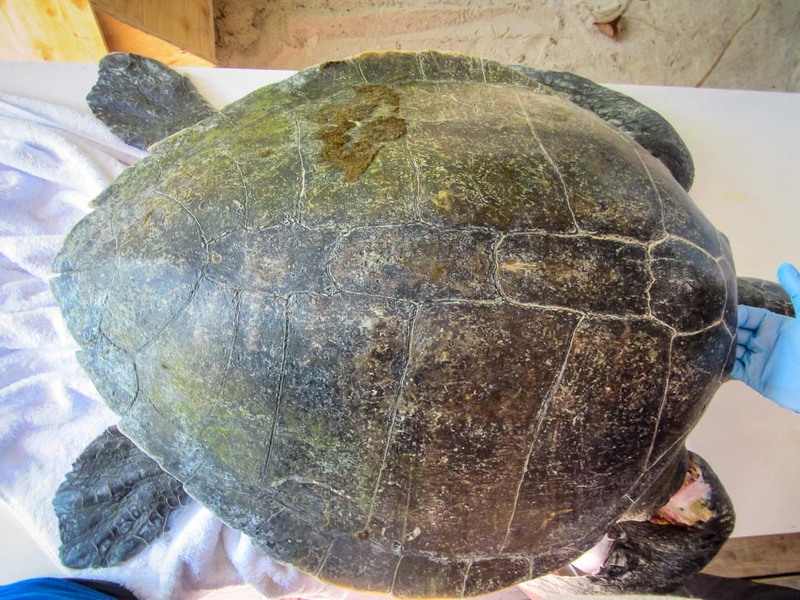 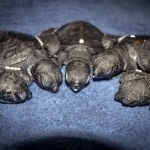 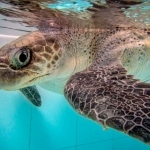 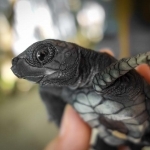 Bowser was admitted to our turtle rescue centre here in the Maldives on 24 March. 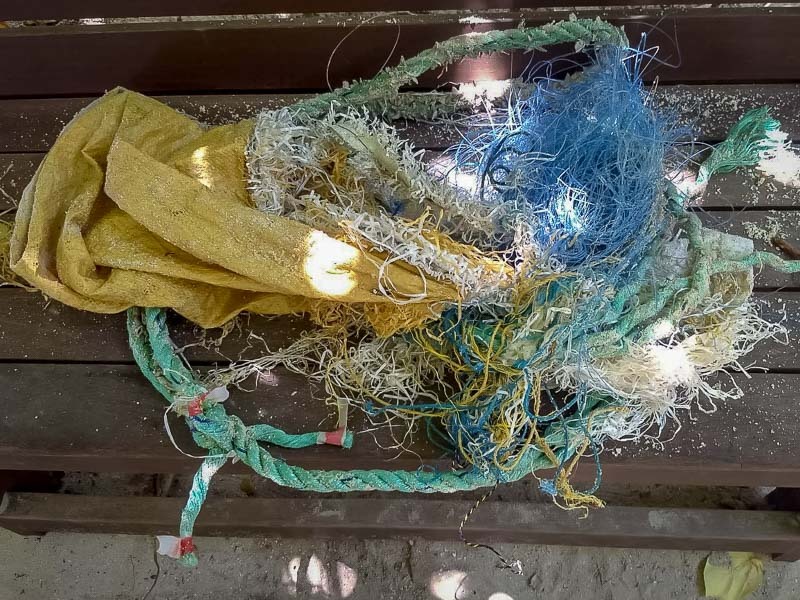 She had been found entangled in a ghost net (discarded fishing gear) close to the resort island of COCO Bodu Hithi (N.Male Atoll). 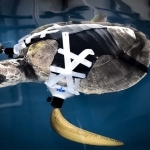 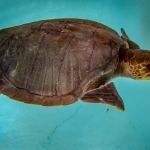 Bowser suffers from lacerations on both flippers, and is unable to dive below the water surface to look for food (turtle buoyancy syndrome). 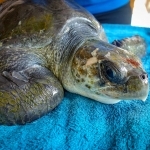 Bowser has been very active in our recovery pool, and her movements have re-opened some wounds. 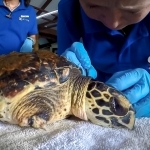 She is undergoing treatment and is under careful obervation.